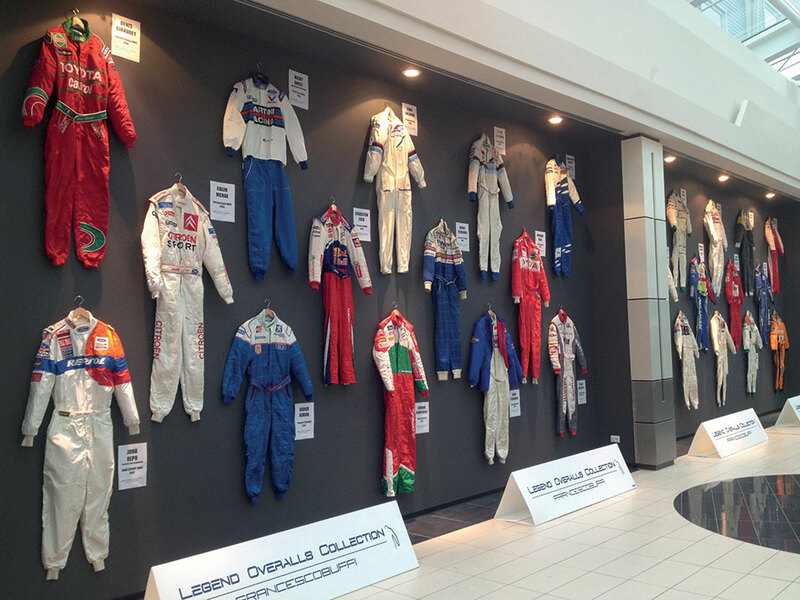 Legend Overalls Collection is the greatest and most complete Original Rally Overalls Collection ever made in history in terms of names, teams and liveries. The main WRC Champions have been involved all together to create the greatest “Dream Team” ever by asking each of them for their racing suits and many other original WRC overalls have been acquired or bought wherever in the World from collectioners, teams or private people. 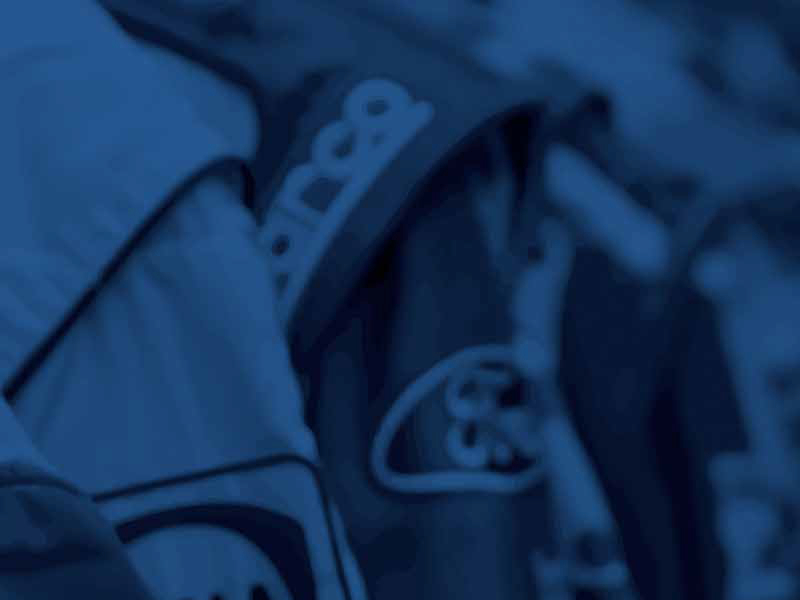 This project began in 2010 from an idea of its founder Francesco Buffi and now is approved from the main World Rally Champions and Teams: M-Sport, Volkswagen Motorsport, Toyota Gazoo Racing and Hyundai Motorsport are supporting the Museum counting at the moment almost 200 overalls. 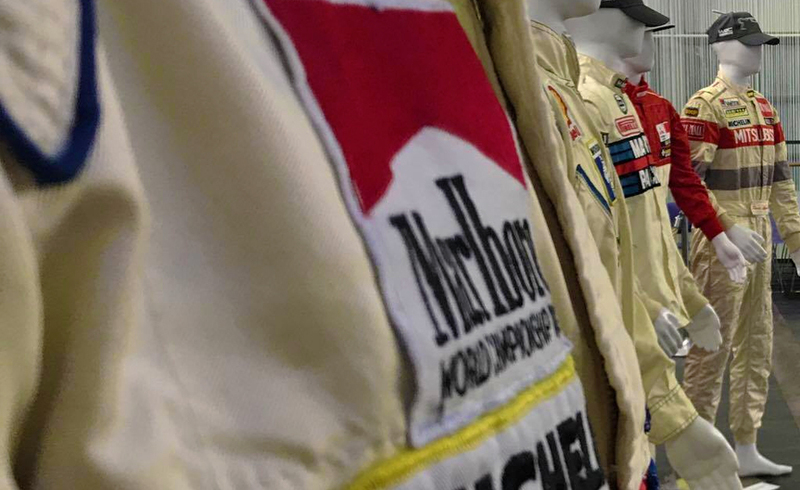 The Collection is made up of suits from different teams and diverse periods from the 1970s to the last WRC seasons, therefore covering more than 40 years of racing. The way in which the showroom is organized follows a real World Rally Museum style. The overall is the “second skin” representing Champions’ life and talent expressed in Motorsport through the results achieved. 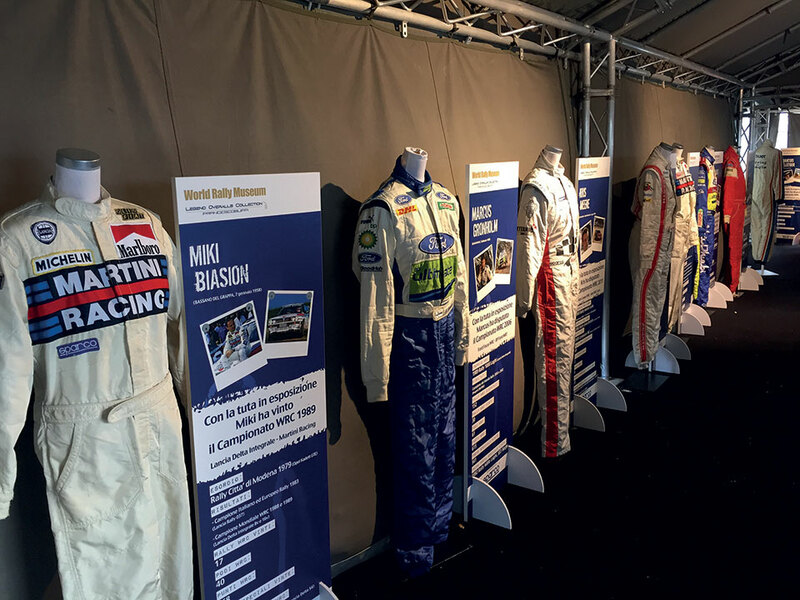 For this reason each suit is exposed with a board showing pictures and all the main informations, statistics and curiosities of the (Co-)Driver’s Career. 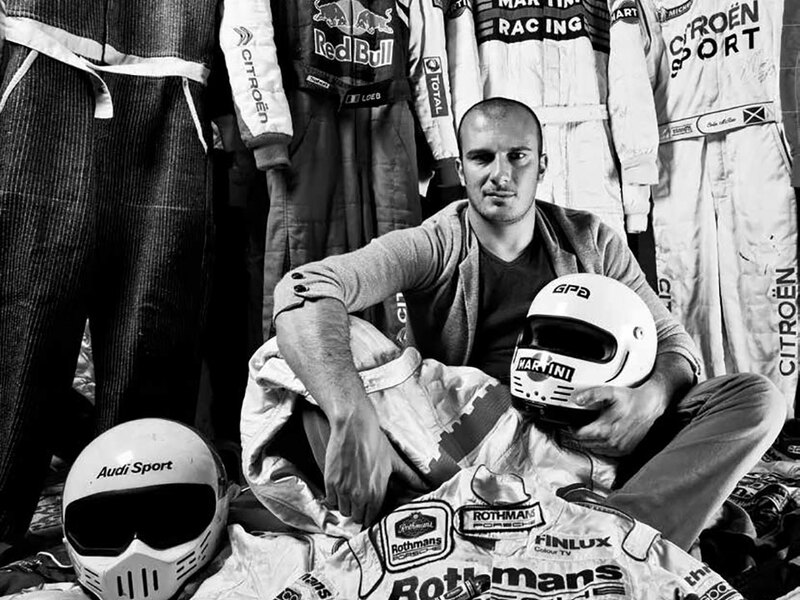 Suits can be accompanied with other relevant Memorabilia items such as racing helmets or rally plates. Everything is planned to build a proper official Itinerant World Rally Museum in which all the passioners can watch, read and know more things about their heroes. To keep the overalls in a safe condition the area is bordered with queue barriers and footboards showing the Museum and other logos in case of eventual sponsorizations. The area can be completed with Rally cars and tv-screens accompaining the exhibition. with appropriate sounds and some movies set in a loop mode so that in the meanwhile everyone can easil recognise the overalls on show. Legend Overalls Collection project was created to build and give to the history the greatest and definitive Memory of WRC. It is dedicated to all the fans, the Drivers, the Co-drivers and in general to all the people who gave their life for Rallies. 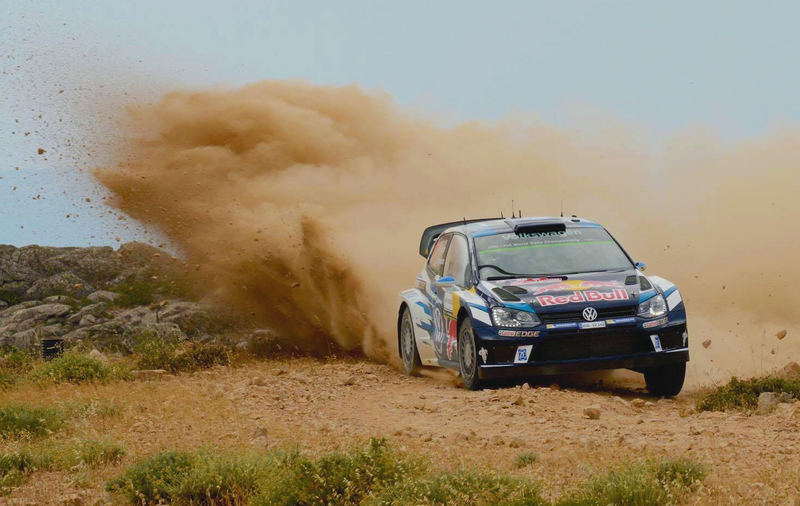 “The overall is the element between driver and car, it’s the most authentic item that adrenaline and brave that all of these people put on the stages. Mud, oil and sweat is the composition that makes these things so unique in the World. In this way the overall is not seen as a classic racewear clothing, but the element that talks about lifes spent for this fantastic sport. 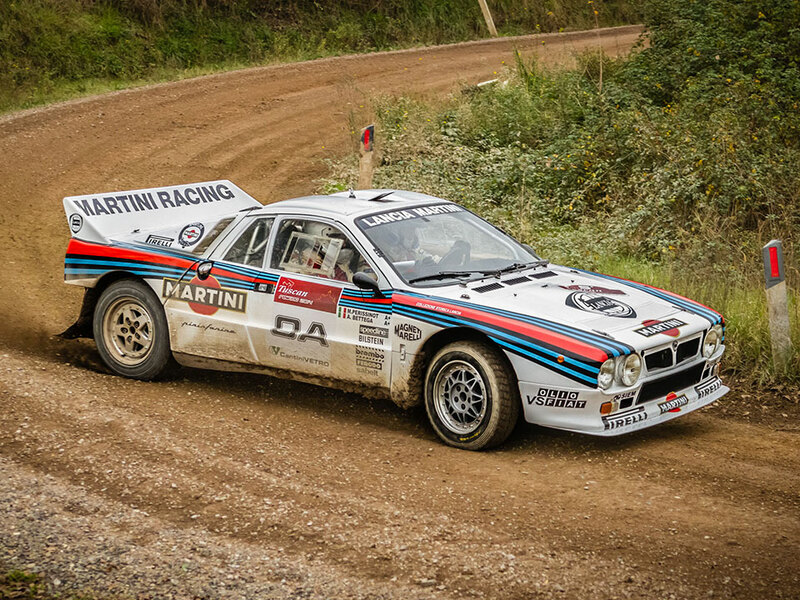 Please contact us if you want to show the World Rally Museum at your event or if you have suits, helmets or plates to sell.